Dotlogics, which is based out of New York City, offers a lot of online marketing services. 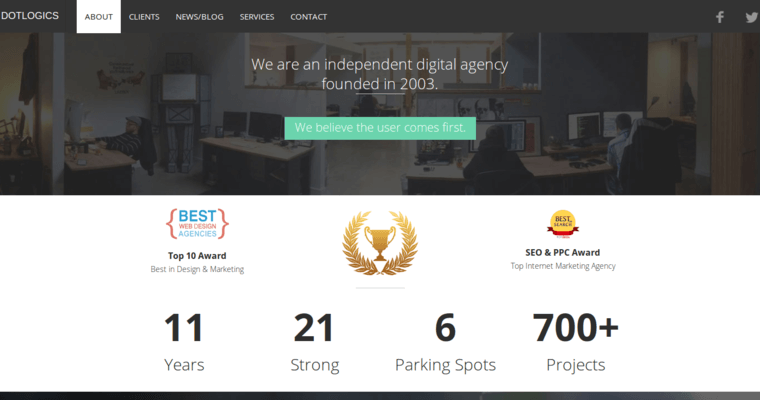 From creating websites, marketing them online and creating mobile websites, Dotlogics does a little bit of everything, and it does it all well. However, there is one aspect of its business that it is being honored for: its Web design services. 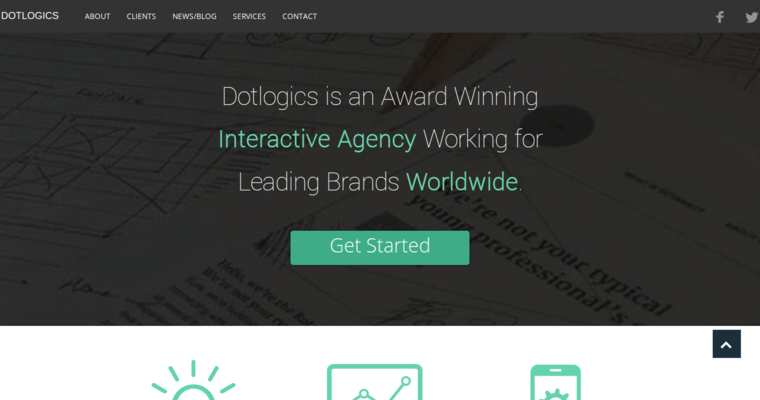 Although you can count on Dotlogics for just about anything, one thing that you might want to find out about is its top-notch Web design services. 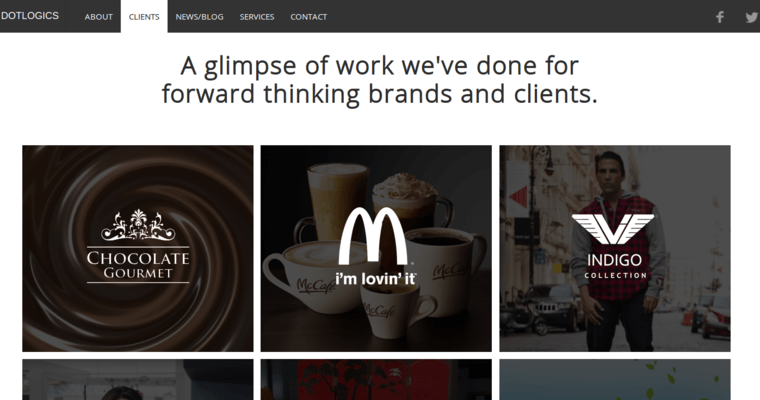 Dotlogics has worked with some of the biggest companies out there, such as Saucony and McDonald's, and it can help you with your Web design services as well. From using bright colors and innovative designs to ensuring that your website is easy to view on mobile, Dotlogics can help you put a pretty and professional online face on your business.